In March 2016 the Parish Council published a new Community Led Parish Plan covering the next five years. This was the result of a consultation which was conducted over the preceding months and is detailed in the Plan. Bus routes: through Marchamley, link to Telford (hospital), later daily service. Village Event (wide support) together with additional community and social activities. Small majority of respondents in favour of more housing (above that already planned). This group mostly preferred small 2 bedroom houses followed by sheltered housing. They were evenly split between building inside and outside development boundaries. Some support for light business development. Communications improvements (broadband and mobile phone coverage) issue for many. Objective 1: To address local needs with regard to housing in terms of tenure, affordability, mix and size. 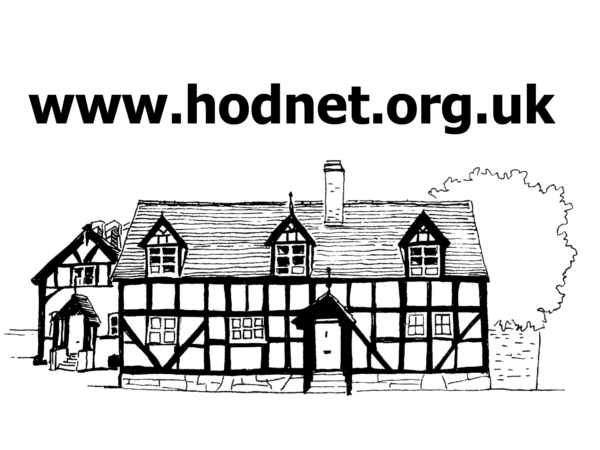 Objective 2: To retain Hodnet as a vibrant village serving its community whilst ensuring any development reflects its character and appearance. Objective 3: To retain and improve the viability of the shops, pub, medical and educational services that provide for the needs of the community. Objective 4: To provide and maintain the social and economic infrastructure of benefit to the community. Objective 5: To address parking issues, speeding and heavy goods vehicles routing through the villages. Objective 6: To seek opportunities and resources for local employment growth. Objective 7: To protect and enhance the quality and appearance of the physical and natural environment. For full details please download the PDF version.